WHY I LIKE THIS BOOK: Hirsch turns conventional thinking on its head with this playful book. Plants may be rooted, but they can’t sit still, as Hirsch’s refrain tells us. 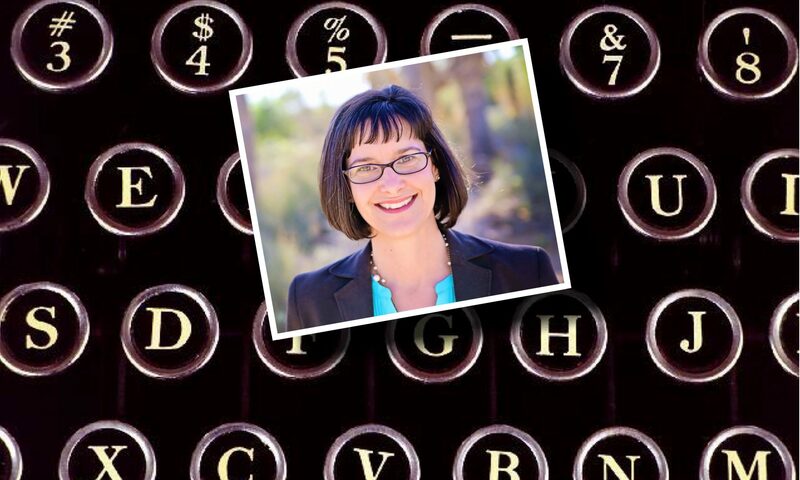 She uses vivid verbs to explain the many ways plants grow, move, and spread, all the while reinforcing what plants need to grow: water, sunshine, and room. 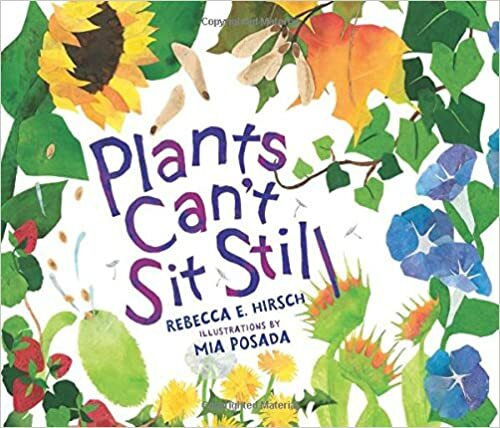 PLANTS CAN’T SIT STILL is both a great read-aloud and a wonderful addition to an elementary classroom unit about plants. See for yourself how plants reach and creep. Grow beans in a plastic bag. Find instructions here. OutsideMom provides a lesson plan for learning how seeds move here. Here’s a catchy tune about seed dispersal from Mr. R’s Songs for Teaching. After a week with me, my plants move…to another house. What a beautiful book about how plants move. Kids will enjoy this nonfiction read! I think you are right, Patricia. I can just see so many uses for it in the classroom. This sounds like a fun read, and I love that it challenges kids to think about plants in a new way. Thanks for sharing! Yes, my little one was intrigued by the title, which really forces them to think about how plants move. When I was a child, I noticed how the plants near the window bent toward the sunlight. I used to swivel the flower pots to see if the plants would move toward the light. I have a feeling I’m going to enjoy this book. Thanks for a great book review. Leslie, you are exactly right. Rebecca does address that type of plant movement. Kirsten, it’s so nice to have Susanna back with the link up for Perfect Picture Book Friday. I’m determined to do a better job of hopping around…so many wonderful books to read! I love this one…I’ve always loved gardening…from the time I walked in the backyard of my grandmother’s house in Brooklyn and discovered an oasis of beauty in the middle of New York City. And I absolutely love the title! I know. I have so missed PPBF. I was out of town this weekend, so I haven’t been able to hit all the blogs yet, but I’m hoping to have some time this week. This sounds like one of the many picture books where I would be learning new facts. Great focus for learning about plants. 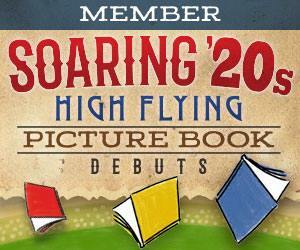 Awesome book – no wonder it was a hit with both of us! I love the language and the illustrations, and the open-endedness of the book… we can go out and watch our plants not sitting still! Oh, but you got to interview Rebecca too. What fun! Great minds think alike. Thanks to you I ordered it for the store!